For more info, contact Logitech support. 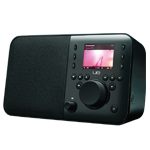 How do I get Rhapsody on my Logitech UE Smart Radio? 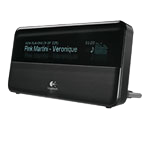 How go I get Rhapsody on my Logitech Squeezebox?